Lost house key? Call us. 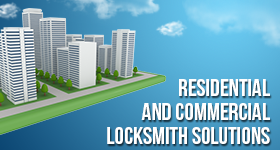 When you experience a house lockout in Oakville, our team will help you urgently. 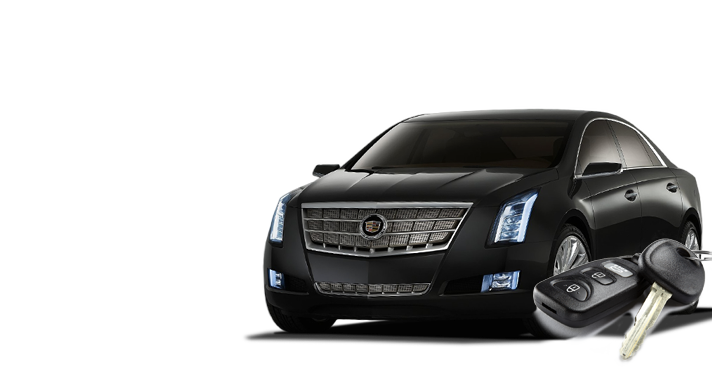 We provide service 24/7 in Oakville, Ontario, and guarantee expert work whether you need key or lock repairs. Our pros travel with numerous tools in their vans. We have the equipment we need to open the locked door regardless of the lock type. 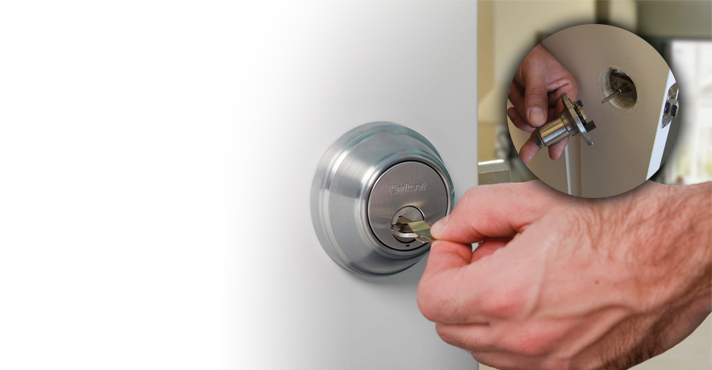 The techs at our Oakville Locksmith Service are all reliable, committed, and qualified. 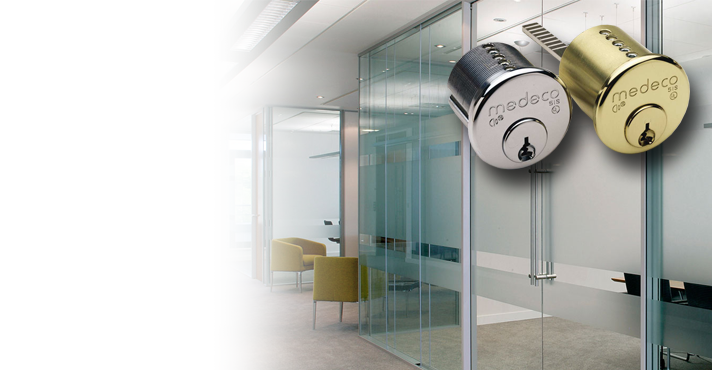 We have long experience in home locks and their services and are updated with the latest lock systems. Call our company in Oakville if you are suddenly locked outside your home. 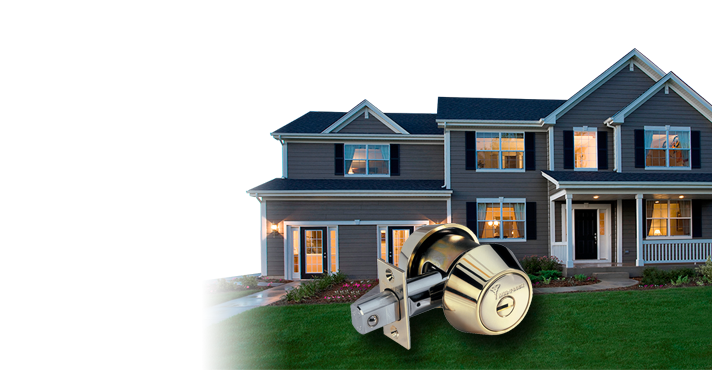 At our company, we provide 24 hour house lockout service. It’s not just your frustration which makes us rush to your aid. Being locked out of your house can make you feel unsafe. A child might be locked alone inside the house. The stove might be on. When you don’t have access to your own house, our pros will help you. 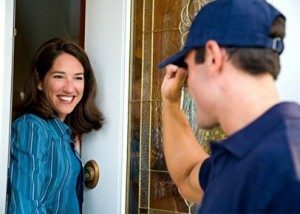 Not only will our tech offer immediate house opening service but will also fix any possible problem, which has led to the lockout. Did the key break inside the lock? Our tech retrieves it and cuts a new one for you. Did you forget the key inside the house? With our expertise in all home locks, we open locked house doors in seconds. Is the lock damaged or broken? We can either repair or change it. Did you lose the key? Was it stolen? In such cases, our techs rekey the locks and cut a brand new key to ensure nobody will intrude. No matter what caused your lockout, we can help. Our techs do the required lock and key repair work needed to fix the problem on the spot. 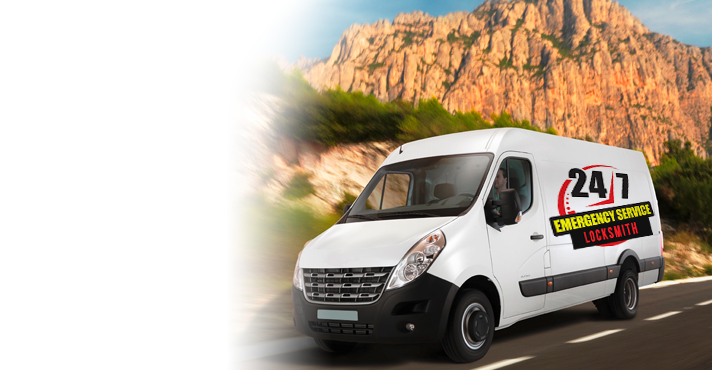 With the best key cutting machines and all the tools we need in our trucks, the service is done right. 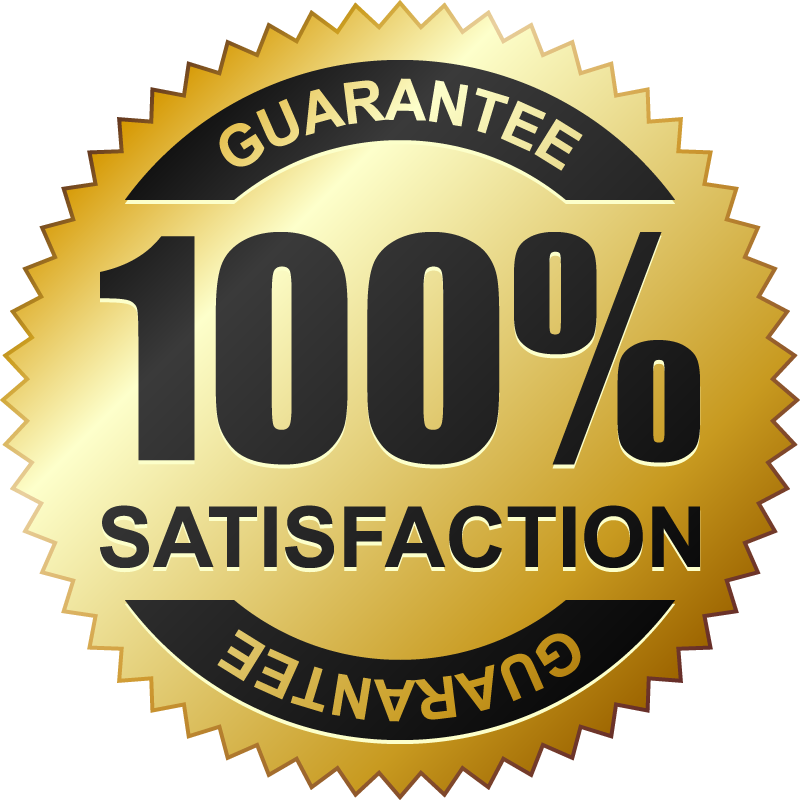 You can trust that our company responds urgently and provides 24 hour Oakville house lockout service. So call us now.